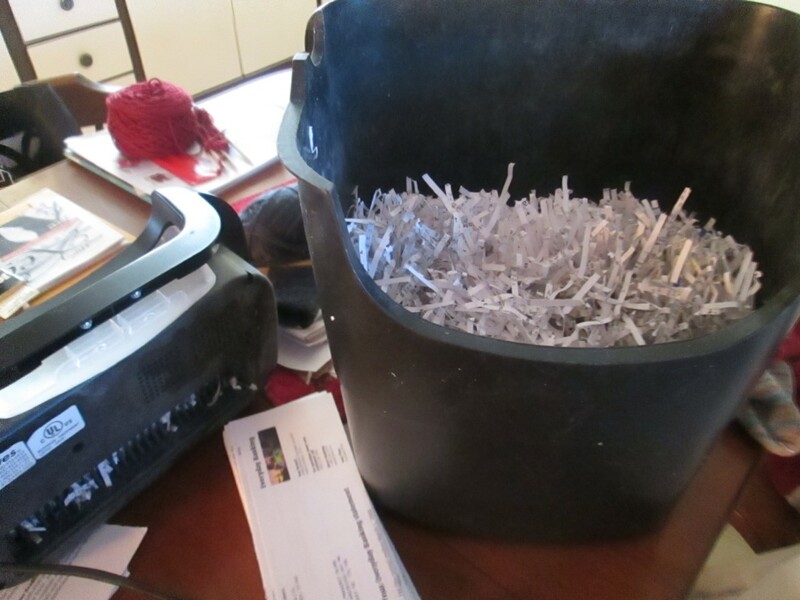 In between sewing and knitting projects, last week I spent part of my time shredding documents older than 7 years...like tax returns, investment and banking statements and utility invoices. This came about after our priest spoke about 'decluttering' her sermon a couple of weeks ago. As I recall, she was referring more to getting rid of that which clutters our souls, our inner lives...but on reflection, it seems to me that this can work its way into our concrete, exterior lives too. Clutter often arises out of an inability to let go of the past. Some years ago I bought a good, sturdy shredder, and began to get rid of some of the paper 'clutter' in my life. Then...I stopped. 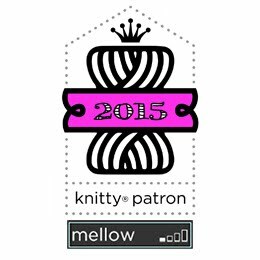 A year went by; then two; then three. 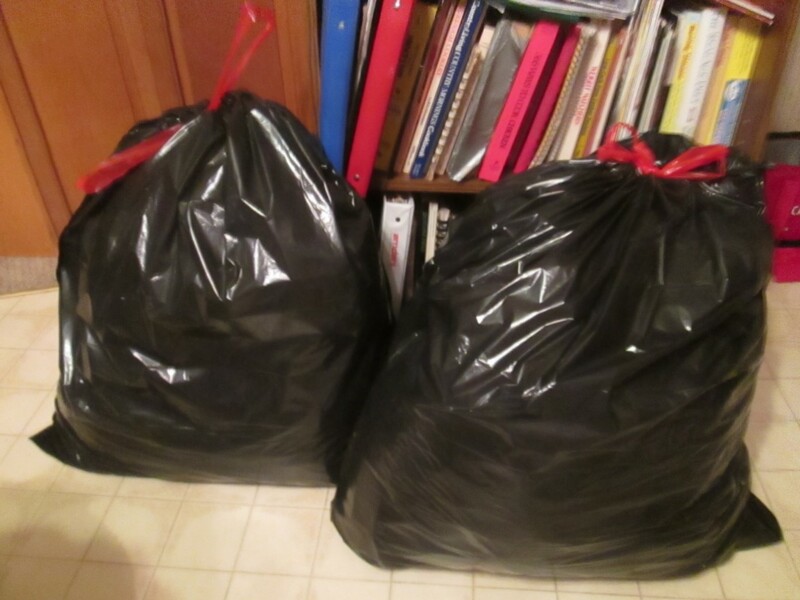 After her sermon, I knew it was time to face it again -- and I ended up with four and a half bags of shredded paper! Even though I have plenty of photos, old books he owned, memorabilia he saved...somehow, shredding the financial documents, cheques bearing his signature, would have been like erasing his existence. I forgave myself my sentimentality. Then I moved on into the day. I think our external world can be a reflection of our internal world. When my home gets cluttered I know it's telling me that my brain feels the same way. 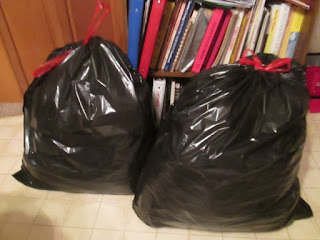 Decluttering is something I do regularly and find it liberating. Sometimes I cannot let something go as it is not the right time. I glad you were kind to yourself that you were not ready to let certain things go.